Delirious New York. A Retroactive Manifesto for Manhattan. New York: Oxford University, 1978. 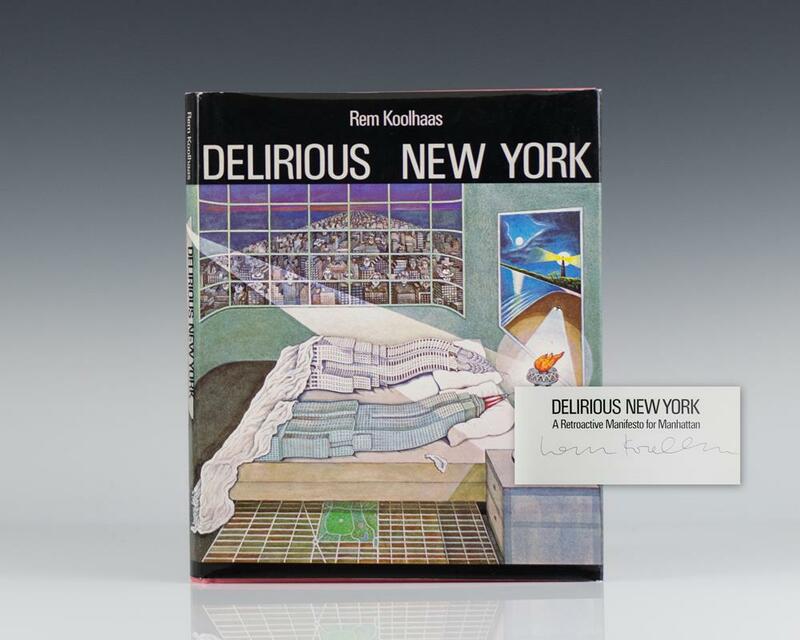 First edition of Rem Koolhaas’ masterpiece on the architectural design of one of the most celebrated cities in the world.. Folio, original cloth. 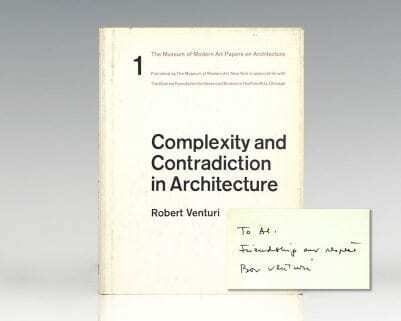 Signed by Rem Koolhaas on the title page. Laid in is a lecture pamplet given by Koolhaas. Fine in a fine dust jacket. "Manhattan, Koolhaas writes, "is the 20th century's Rosetta stone . 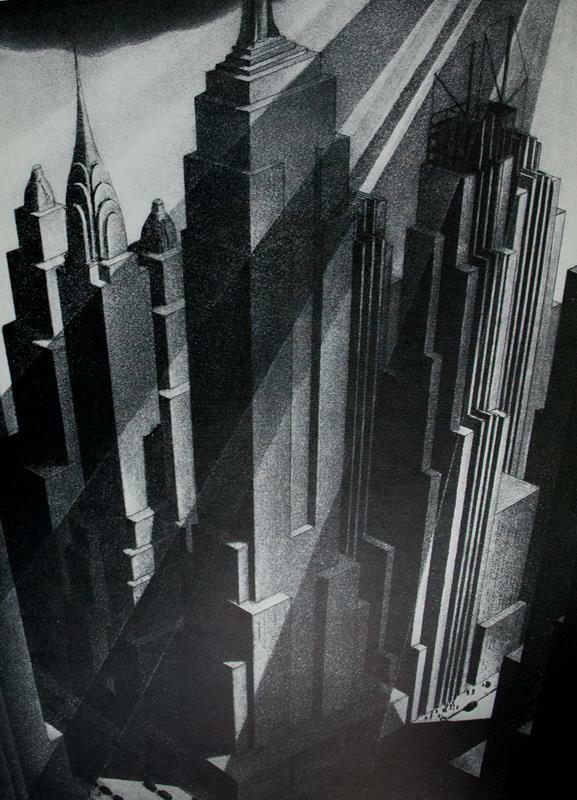 . . occupied by architectural mutations (Central Park, the Skyscraper), utopian fragments (Rockefeller Center, the U.N. Building), and irrational phenomena (Radio City Music Hall)." One of the great architectural classics of the second half of the 20th century. First editions of both volumes 1 and 2. In near fine condition, issued without dust jackets. Both volumes are signed by Rem Koolhaas. Koolhaas, Rem & Bruce Mau. S, M, L, XL [Small, Medium, Large, Extra-Large]. First edition of this work, which combines essays, manifestos, diaries, fairy tales, travelogues on the contemporary city. Thick octavo, original silver boards with yellow lettering to the spine and frontispiece, illustrated throughout. Signed by both Rem Koolhaas and Bruce Mau. In very good condition that shows light wear. Issued without a dust jacket.